*While corridors for bucks are often used by other deer, a deer trail that will consistently be used by bucks needs to include a higher level of seclusion, a greater ease of movement and an expanded length of use, all at the same time. Not all Buck Corridors are created equal. 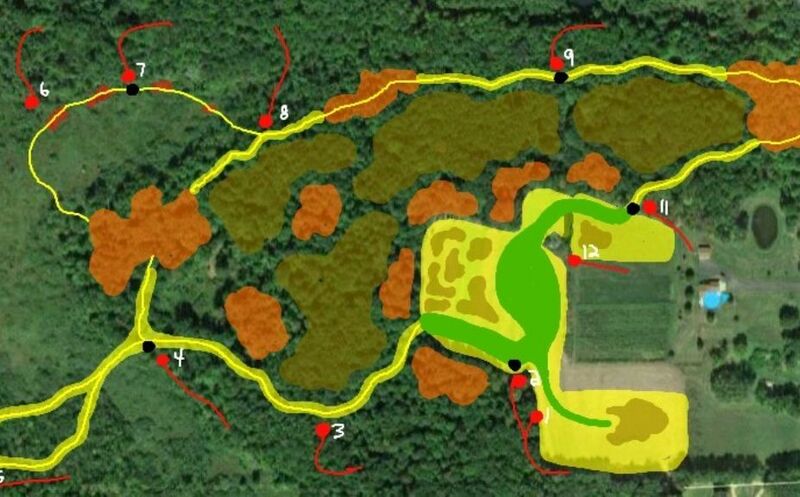 While corridors for bucks are often used by other deer, a deer trail that will consistently be used by bucks needs to include a higher level of seclusion, a greater ease of movement and an expanded length of use, all at the same time. 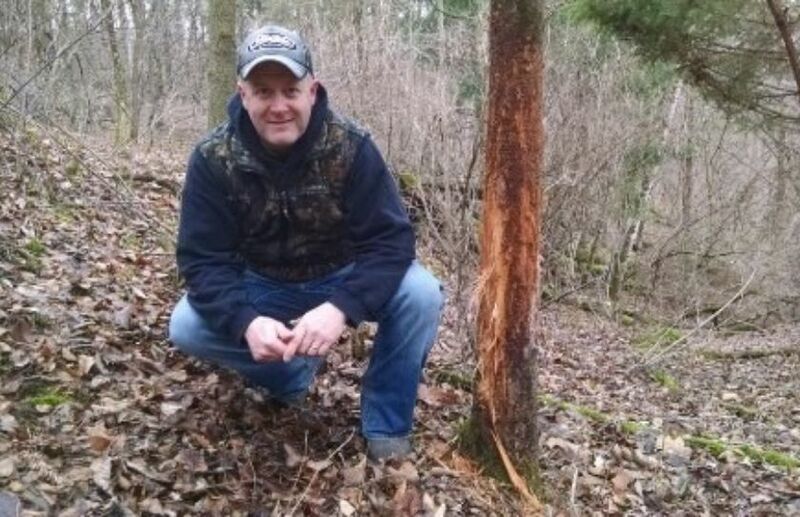 While moving thru open fields or woodlots seems to be acceptable to doe family groups, I have scouted and experienced hundreds of buck cruising corridors where a premium was placed on seclusion. 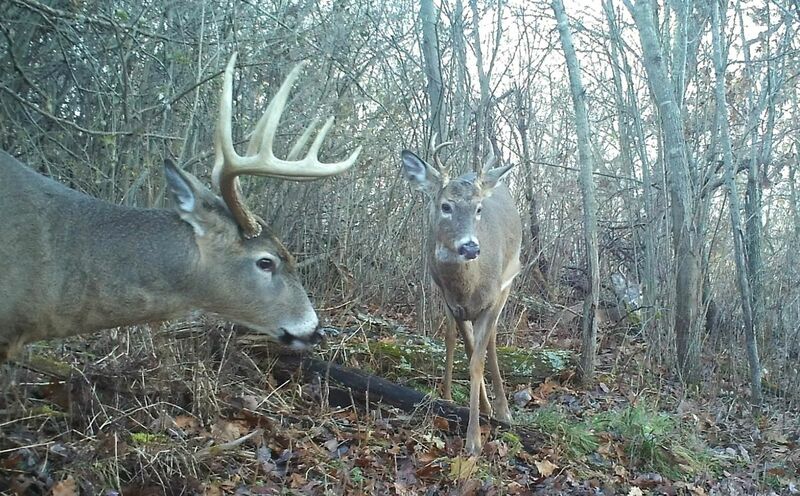 Hidden woodbines, habitat changes and elevation changes can each attract the reclusive movements of a mature buck. 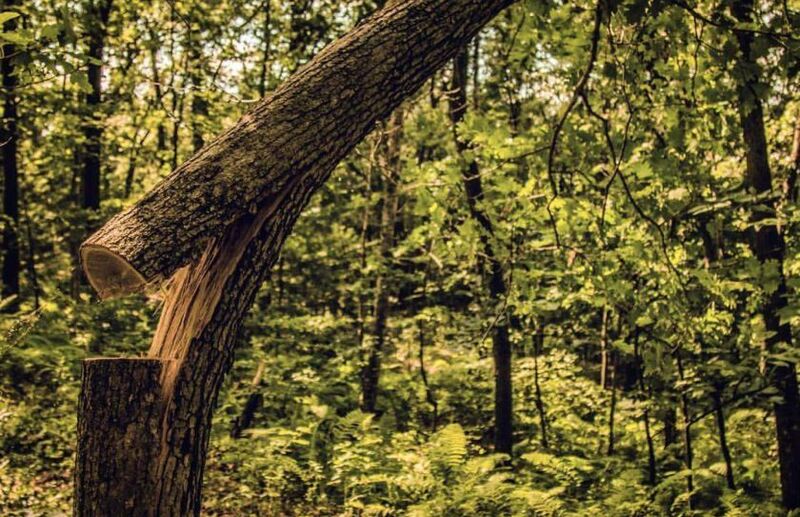 When you use a high quality saw to cut and compliment existing preferred buck movement, you can create a high level of precision buck movements right past your treestand. Make sure that hidden buck corridors don't translate to constricted travel corridors. While does can slink and slither thru some pretty tight corners of the habitat, mature bucks seem to prefer to be able to travel with their heads held high and their antlers free from constantly banging into brush. I've even experienced habitat cuttings that were being heavily used by doe family groups, while being completely ignored by middle aged bucks or older. As a general rule if the amount of cover is minimal compared to open pasture or agricultural settings, then mature bucks will tolerate tighter travel corridors. However, as the amount of cover increases, so should the width and ease of travel, along a buck travel corridor. In most settings a buck corridor the width of an ATV that is surrounded by early successional growth and cuttings, is about the right size. While doe family groups tend to focus their daylight movements straight from their preferred afternoon food source to their nearby bedding areas, mature bucks often appear to loop from hidden bedding areas to doe bedding areas to major habitat constrictions to food sources; sometimes during the same hour of daylight travel! When it comes to creating daily mature buck patterns make sure that you consider the wind of the particular day that you hunt, and just how complete the corridor that you are constructing, is a part of the daily big picture of buck movement. *Stand locations (red) can easily be enhanced by cutting small corridors (yellow) to create deer movement within bow range. A travel corridor can be an important part of an overall deer Parcel Design. It doesn't take a lot of time or effort to create a deer travel corridor thru a patch of thick brush, native grasses or conifers. Also, it doesn't take a lot of time before the local deer herd takes notice! By using multiple trails to converge as "1", right past your favorite bow stand, you can make sure that you don't miss out on a shot within bow range, this Fall. 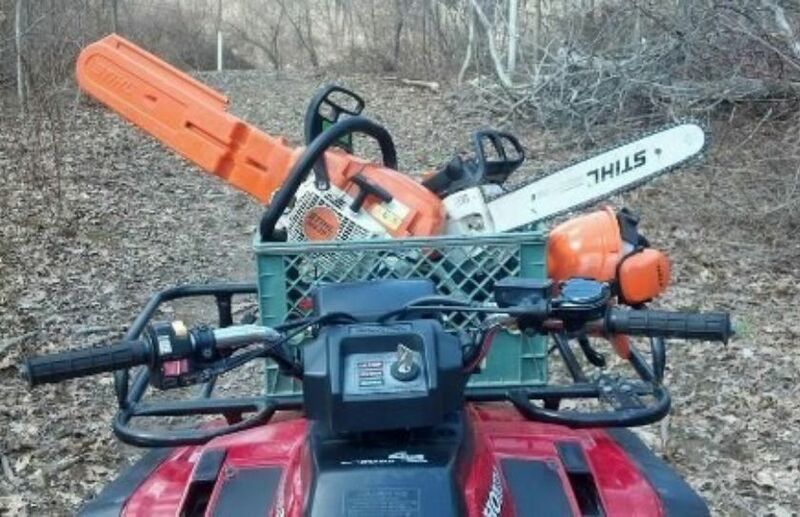 Should You Cut Timber for Deer?